View cart “Econoline x-Cart” has been added to your cart. 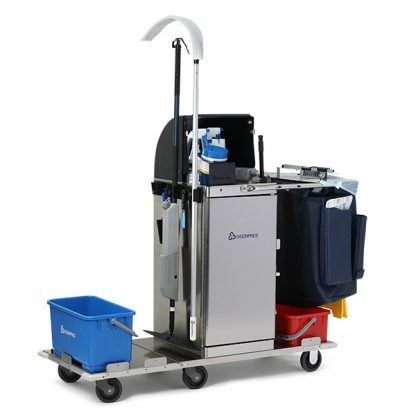 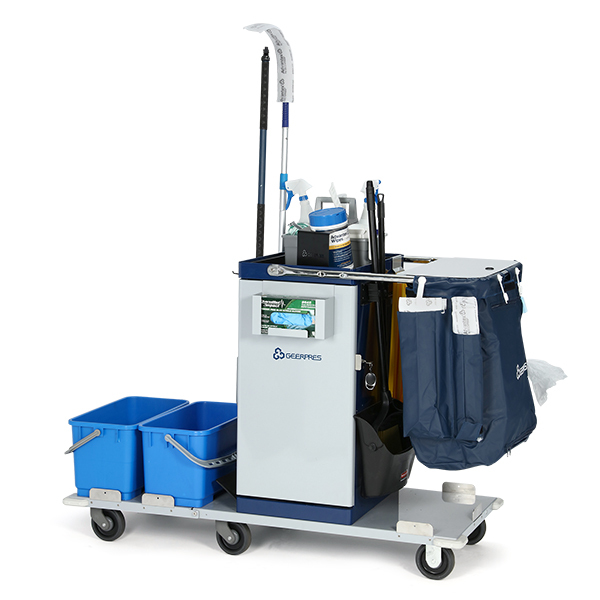 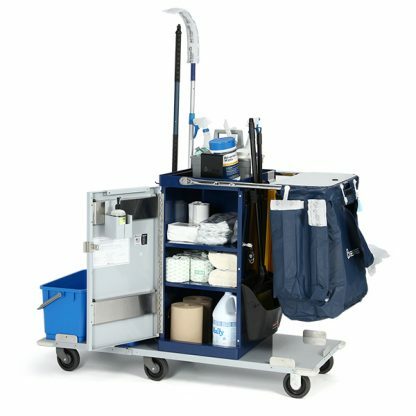 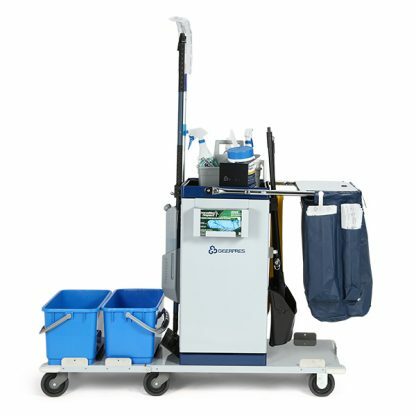 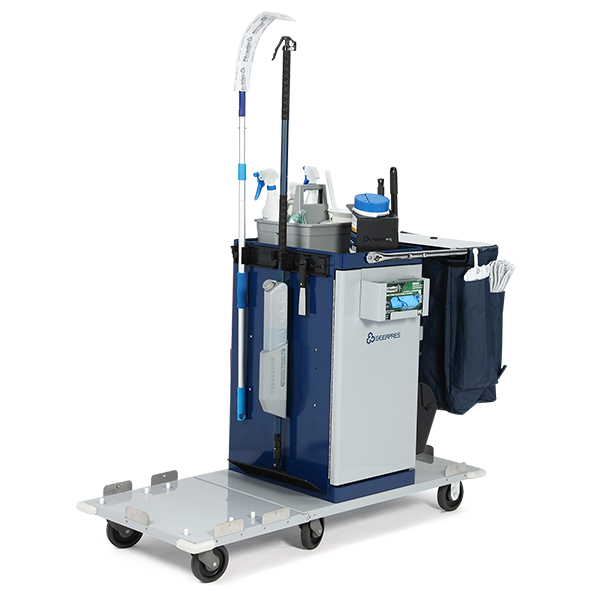 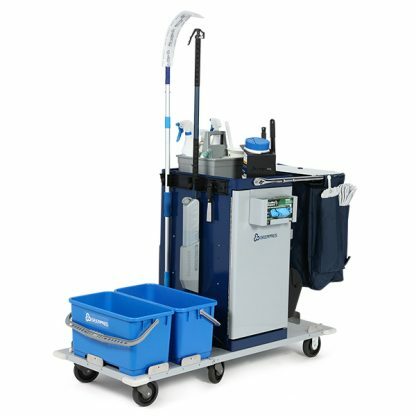 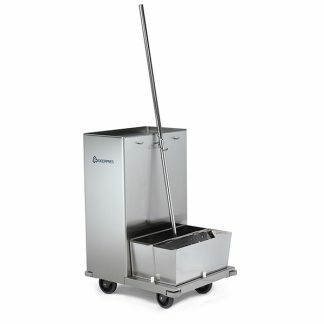 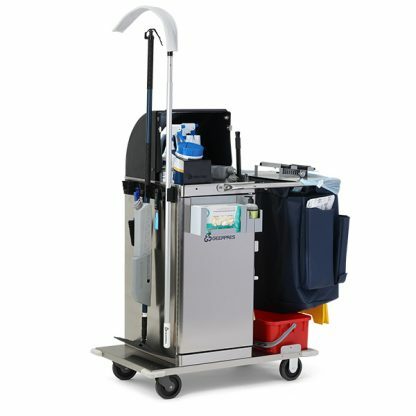 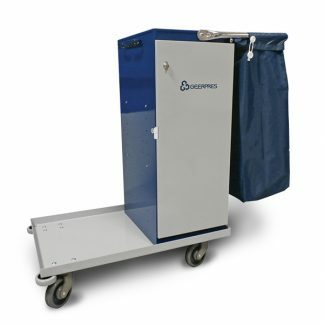 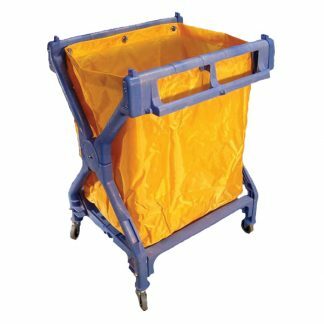 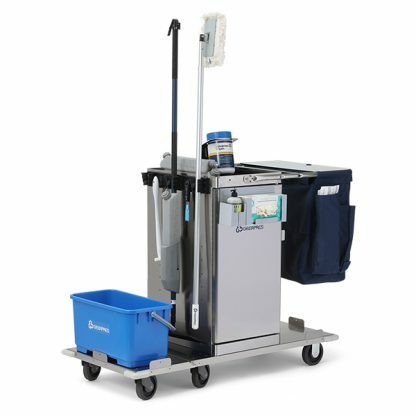 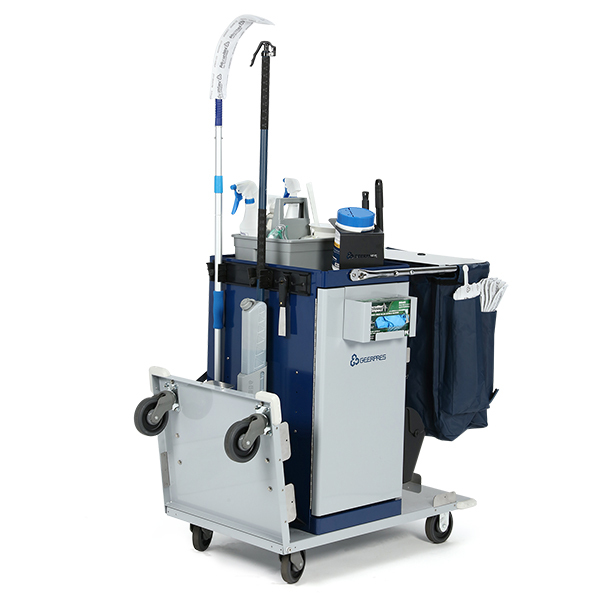 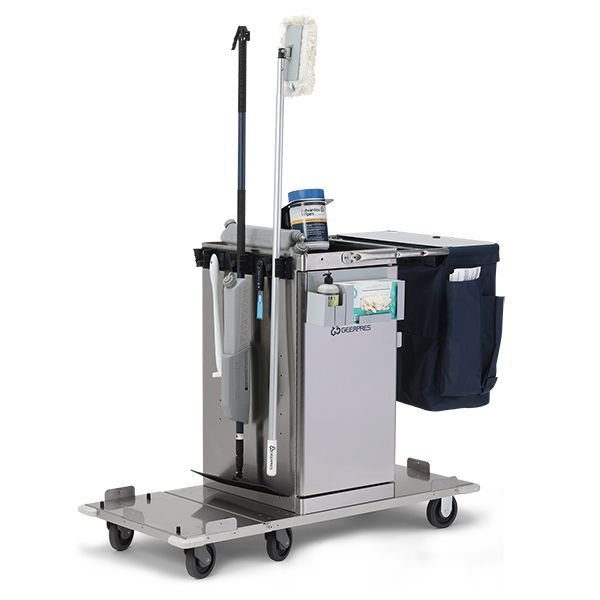 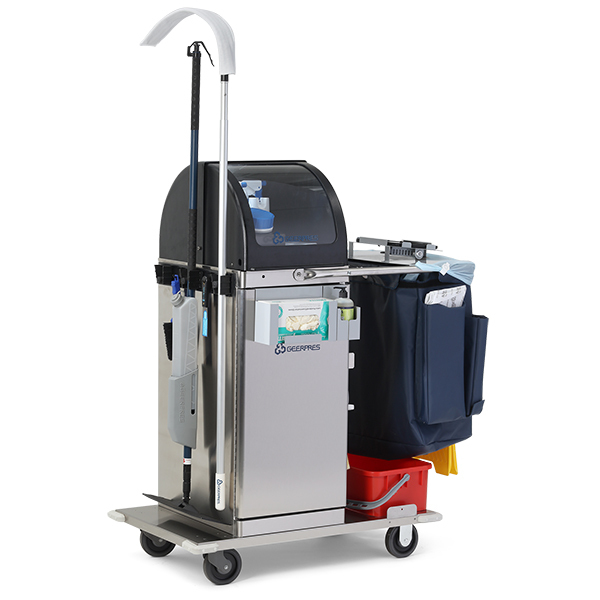 Introducing the Enterprise® EVS modular cart, ideally designed for the healthcare industry and configurable to suit various cleaning protocols. The Enterprise® is at the heart of a comprehensive approach to advanced cleaning solutions. Pair it with Advantex® microfiber products and the leading EVS software management program for best-in-class outcomes. Click below to find your local Geerpres® Sales Representative for discount pricing through your selected Distributor.